Bringing the Quran To Life From One small icon. Read, Listen, Memorize, Understand, Record, compete track progress and much more all from one place. 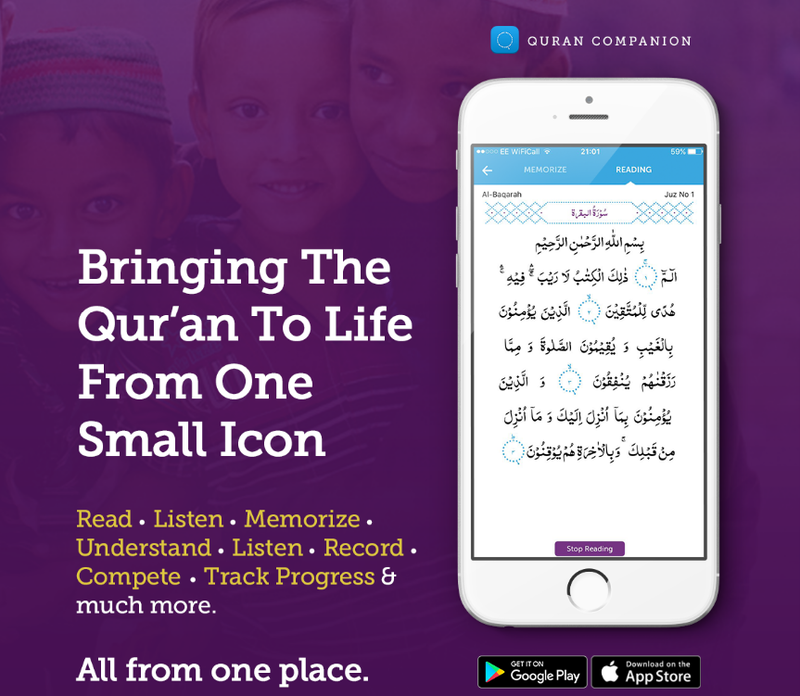 If you want to memorize more the whole Quran, Quran Companion is the smartest way to memorize the Quran. It uses scientifically-backed learning techniques and games that make memorizing the Quran more effective, easy, fun and social. Perfect for the everyday, busy Muslim who desires an easier, more accessible way to build a Quran memorization habit in their daily life and achieve their memorization goals faster and easier. 15 different audio Quran recitations and 10 different Quran translations. Audio recitation of ayah on loop from 1 up to 10 times, to practice memorization. Let’s begin your Quran memorization journey. Download today. Easy Quran Memorizer is a free Quran memorization application. It has been designed to ease Quran memorization. It uses the concept of repeated playing of single ayah or range of ayahs till you memorize it. Download Surah from the list of available recite and keep on playing it ayah by ayah until you memorize it. Ayah wise Audio Playback, Repeat single ayah, Selecting a range of ayahs for audio playback, Restarting from the selected starting ayah, Translation available in four languages. Let’s begin your Quran memorization journey. Download today! 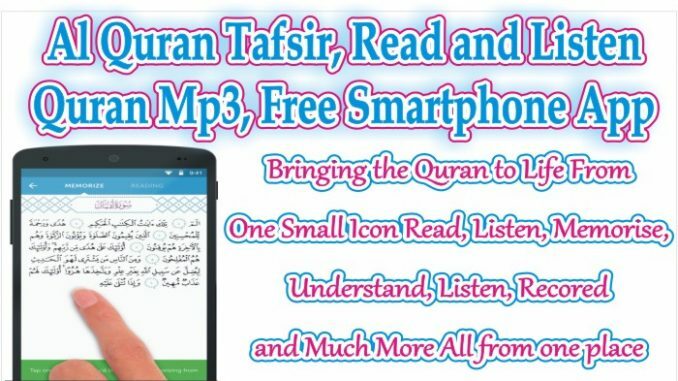 Al Quran Tafsir & by Word) is a Quran study tool for all. It provides verse by verse audio playback with repeat functions, Tafsir ibn kathir, Color Coded Tajweed, word by word Analysis and Translations, index of quran, note taking, custom bookmarks, search, several simultaneous translations, multiple themes and fonts and much more. App translated in into English, Bangla, German, French, Indonesia, Malay. Let’s begin your Quran memorization journey. Download today! gapless audio playback ayah bookmarking, tagging, and sharing over 50 audio recitations are available with highlighting support translations / tafsir in over 50 different languages, with more coming soon.Let’s begin your Quran memorization journey. Download today!